Children’s classes are taken separately because of their special needs and only the appropriate exercises and techniques are taught. The children's classes are specially designed for this age group, and the aim is to help the younger student gain overall fitness, co-ordination, balance, confidence, respect, self control, concentration, self discipline, etiquette, and self defence awareness procedures. Progress for children is measured by merit badges and a colour belt system. By encouraging the students to practise for their karate award badges and colour belts, the student will gain confidence in their ability inside and outside the class. When practising with other students self control of ones' actions is very important as to not hurt each other. At S.E.M.K.A. we like to teach Martial Arts Discipline, but in a relaxed way. 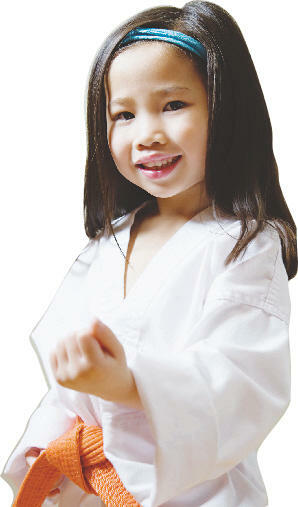 Discipline in the Training Hall (Dojo) is very important for safety and an essential part of teaching a Martial Art. 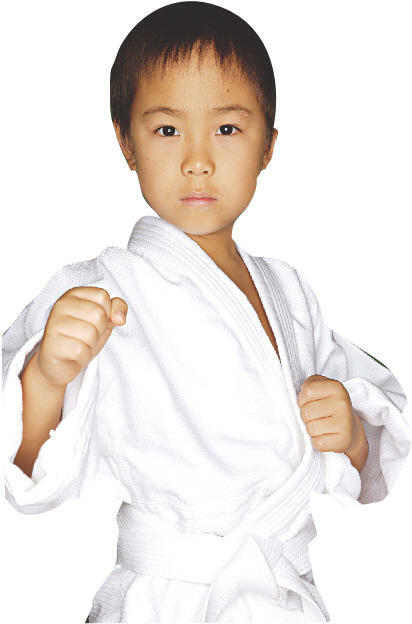 All students have to obey the clubs' rules (Dojo Kun) and obey the Instructor (Sensei). Students are taught that Karate is for self defence only, and the student (Karateka) must never attack first, mentally or physically (Karate Ni Sentenashi). As the student trains good manners and precise etiquette will also develop externally and more importantly, mentally. Karate is a form of self defence but the real essence of Wado Ryu is to train hard yet search for a mental condition where martial arts need not be used. Within the syllabus children are taught awareness of different situations and personal safety practices. EMPOWERING THEM WITH LIFE SKILLS THROUGH THE MARTIAL ARTS.